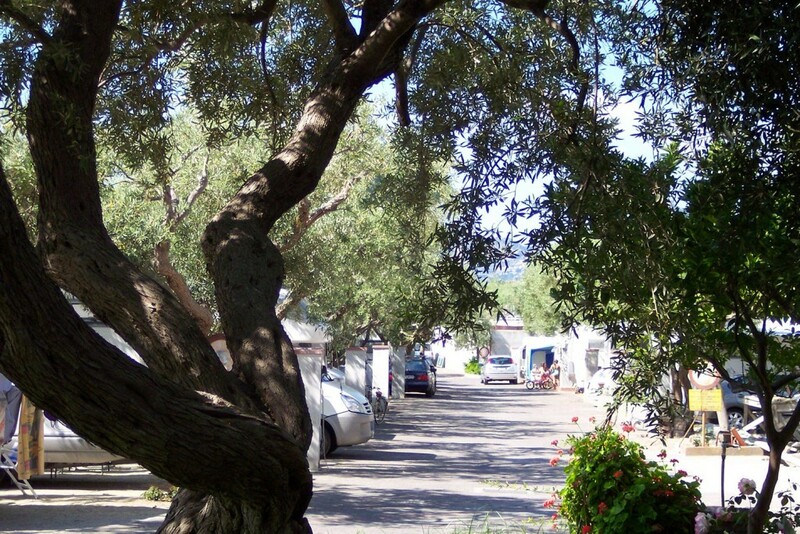 Paradise Camping, a modern, touristic, 4 star resort, is located along the bay between Capo S. Alessio and Capo S. Andrea. It has direct access to the beach and is located on an old olive, and citrus grove. The campground can be reached by getting off of the A18 highway at the Taormina exit and following the SS 114 for 41 km. Today the new Paradise Camping site is online! The campground is designed to offer a relaxing and enjoyable time for its visitors. 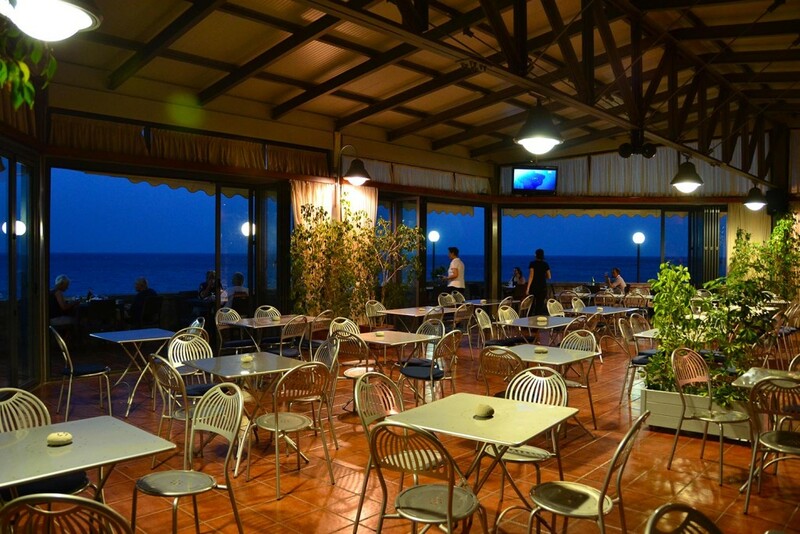 It is developed on a 20’000 square meter zone and offers large, shaded and equipped areas with direct access to the beach, a reception office (with a twenty-four-hour watchman and a small parking area), a camper service area, and a large parking lot at the entrance. 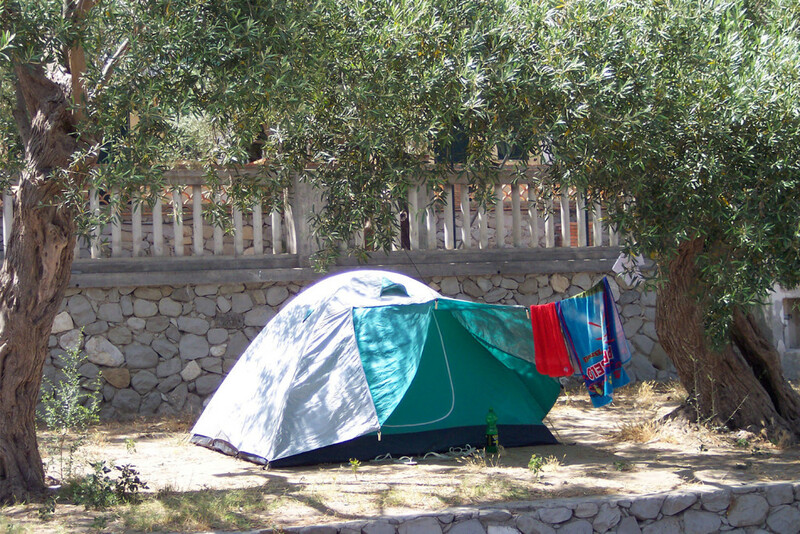 The campground has 250 sites laid out under secular olive trees, which guarantee consistent shade during the summer. The camp sites are of different types and square footage. Each lot is equipped with an electric outlet with European plugs (3A-6A) and the possibility to drain gray water. There are several stations to restock water near each campsite. The campground offers the following facilities: bungalows, market, bar, restaurant, pizzeria, two restroom complexes with free hot water and showers which are handicapped accessible, coin operated laundry, tennis, bocce, volleyball, and soccer courts, pool and ping pong tables, swimming pool, playground, and gym. Reception front desk hours are: from 8.30 am to 13.00 pm and from 16.00 pm to 18.30 pm. Pets are allowed.